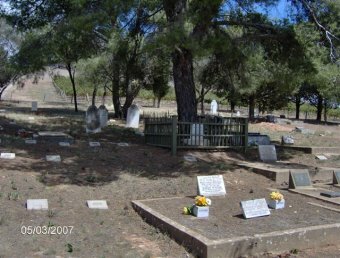 The cemetery is still in use. 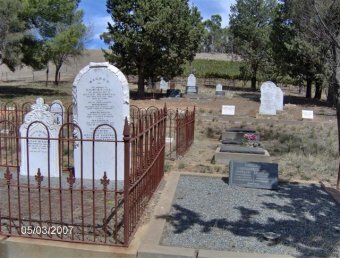 The Clare Regional History Group have both a cemetery plan and a headstone transcript. 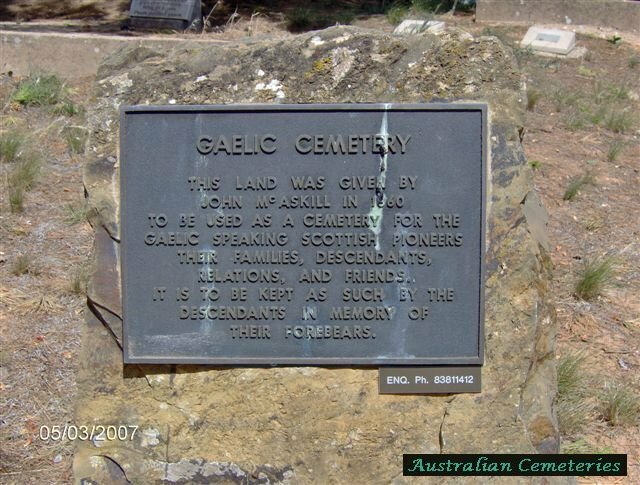 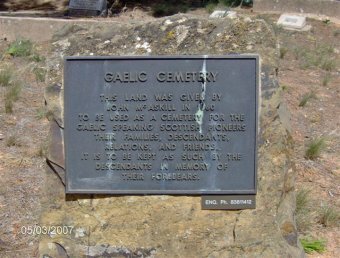 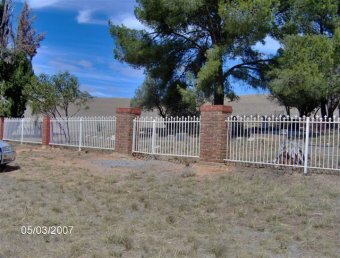 It is located on Gaelic Cemetery Road which runs of White Hut Road about 6 kms north of Clare.